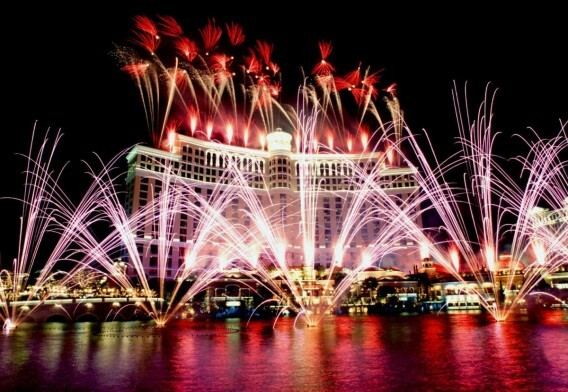 Celebrate the end of 2012 year like no other and welcome New Year 2013 with a bang, watching the Mayor’s spectacular, free New Year’s Eve fireworks. 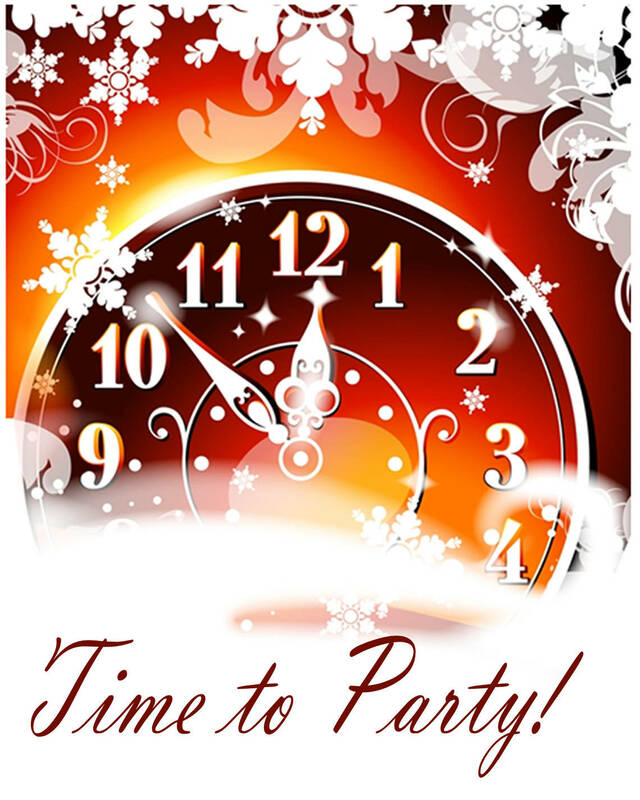 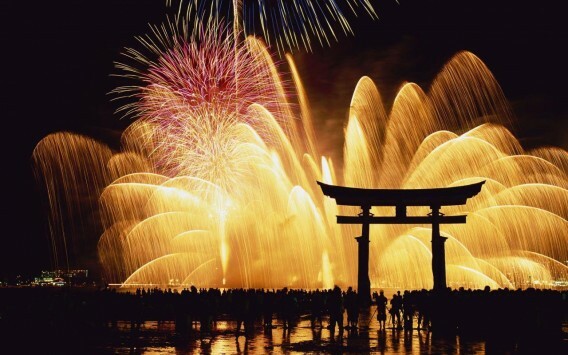 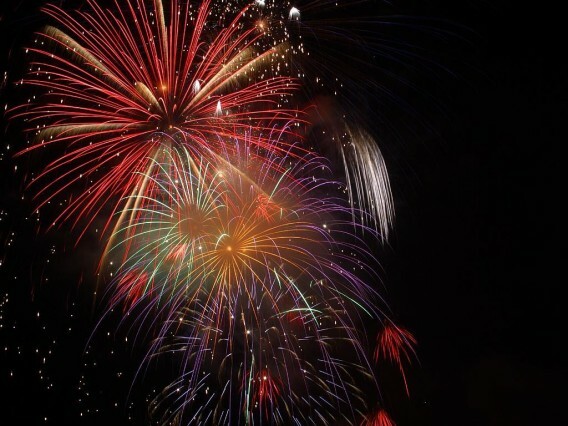 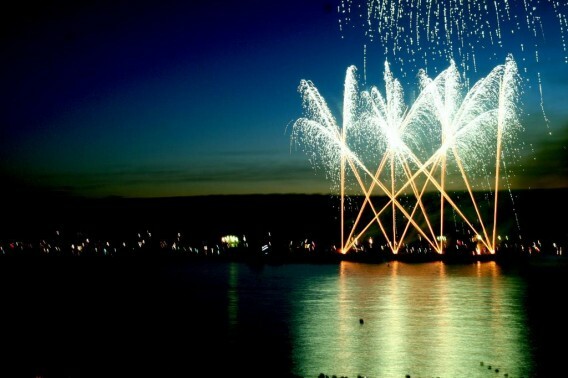 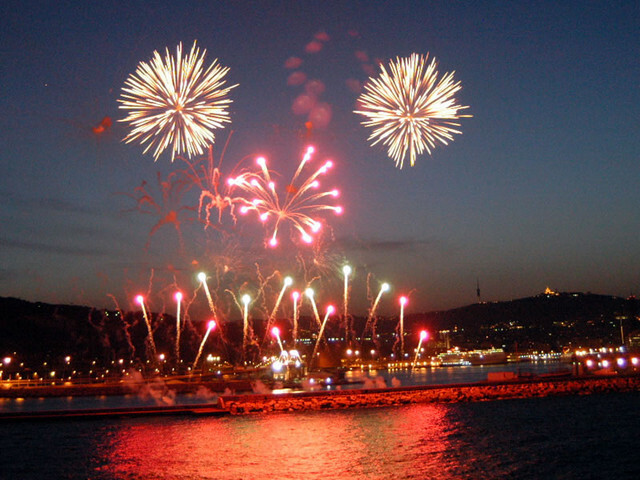 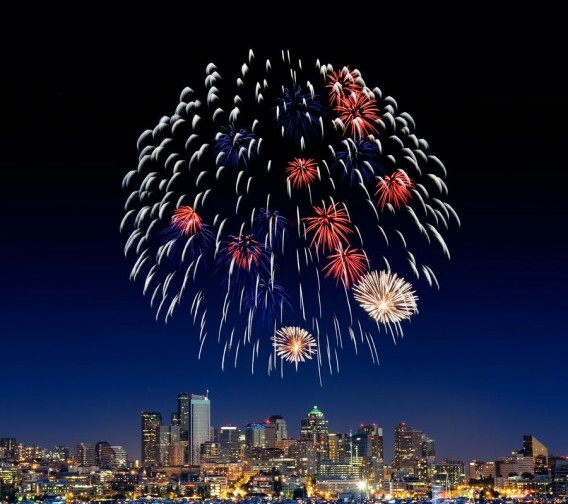 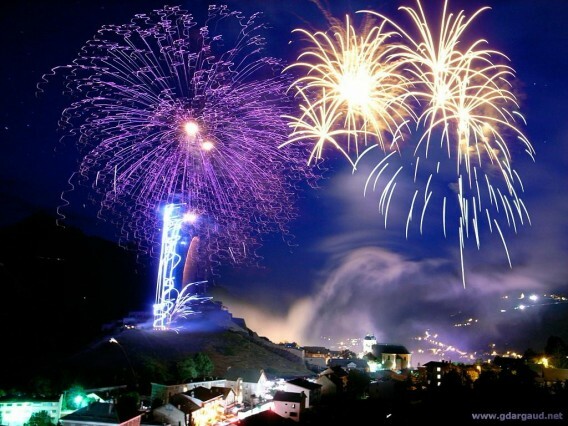 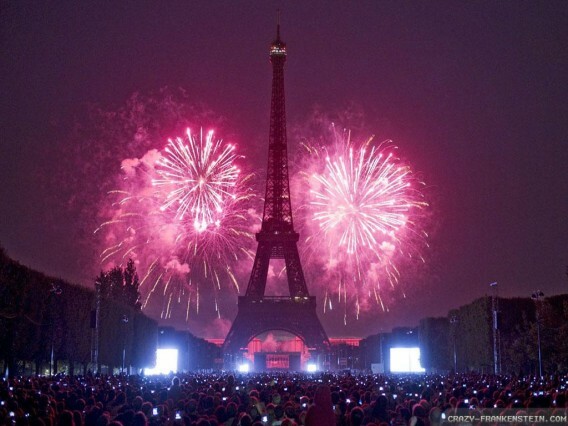 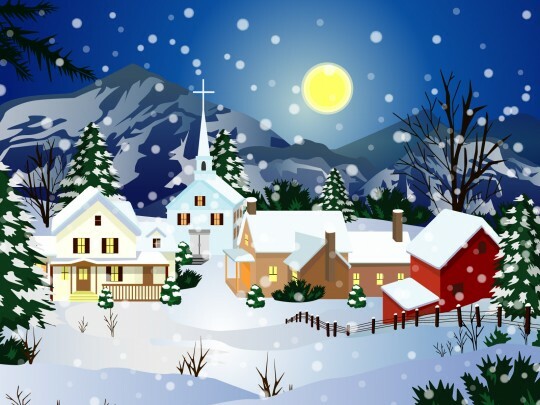 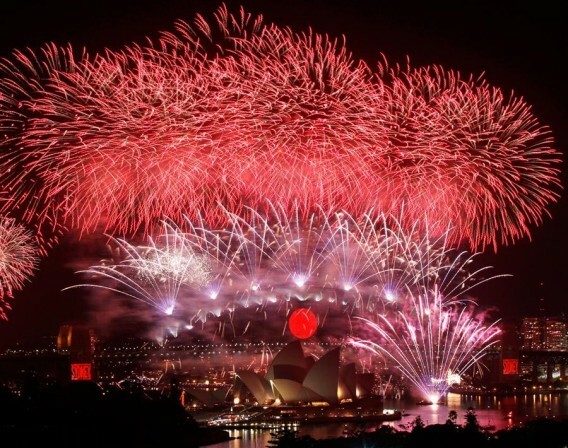 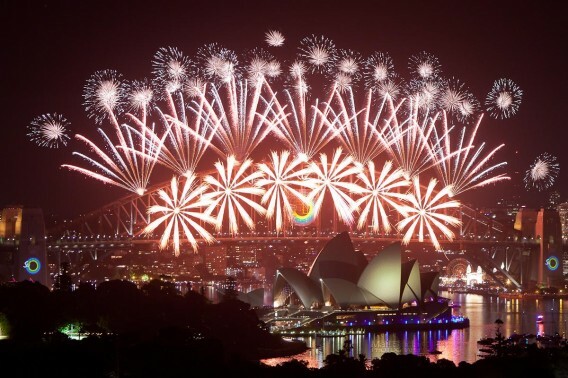 The night skies will be a blaze of light and color on Monday 31 December 2012 with a display of stunning pyrotechnics fireworks around all over the world. 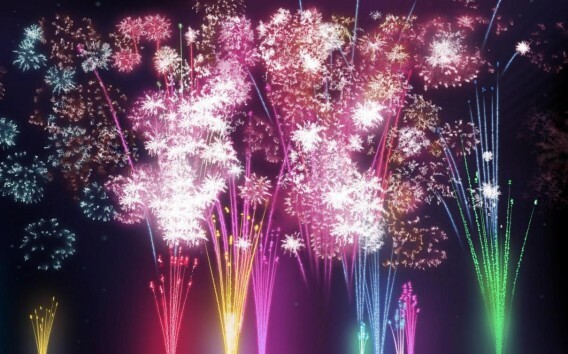 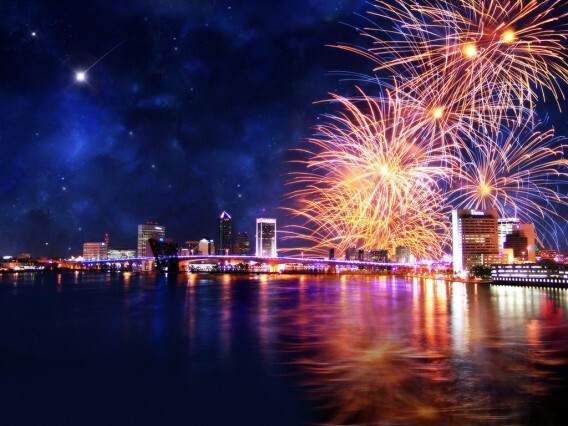 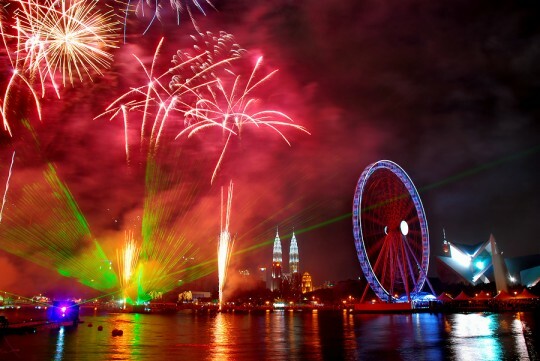 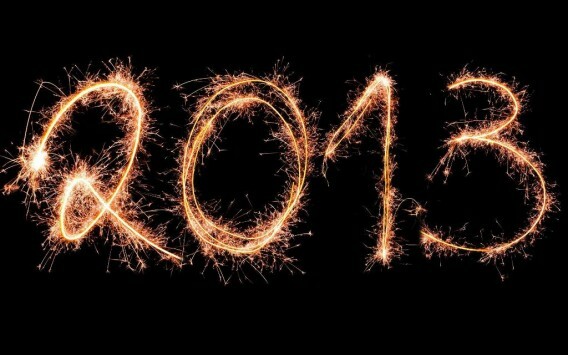 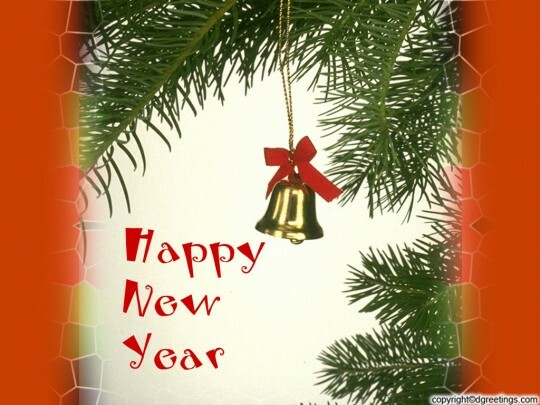 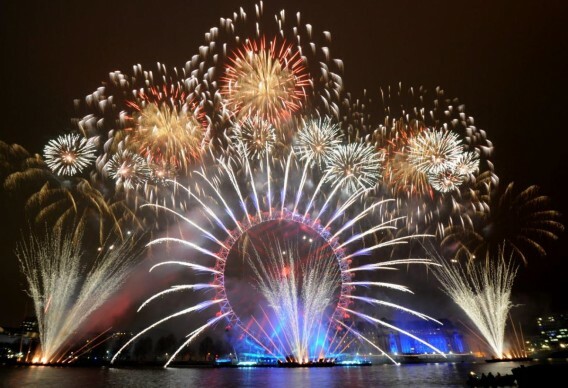 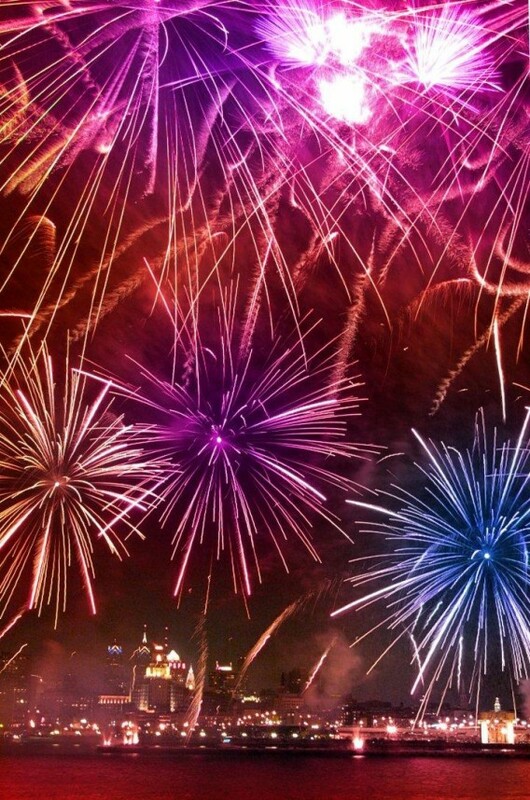 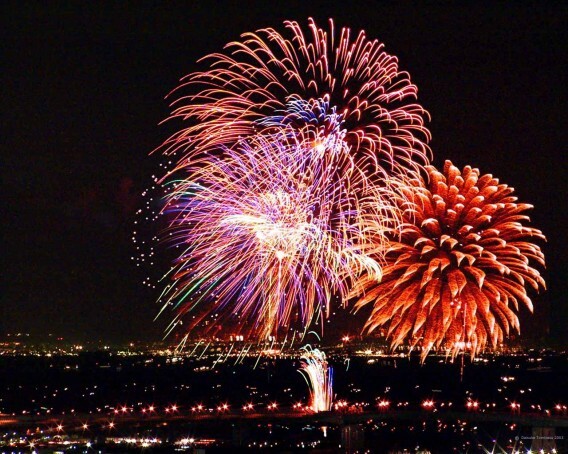 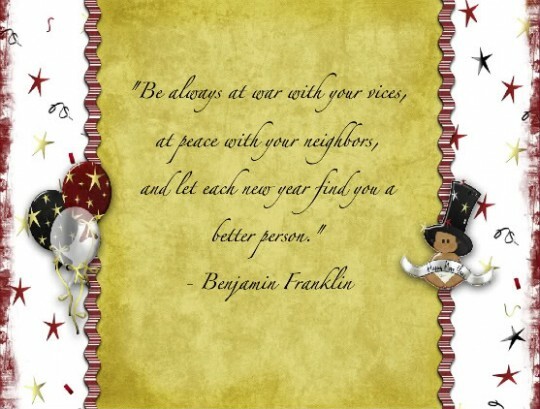 Here are stunning wallpapers of New Year’s Eve fireworks for your desktop….. 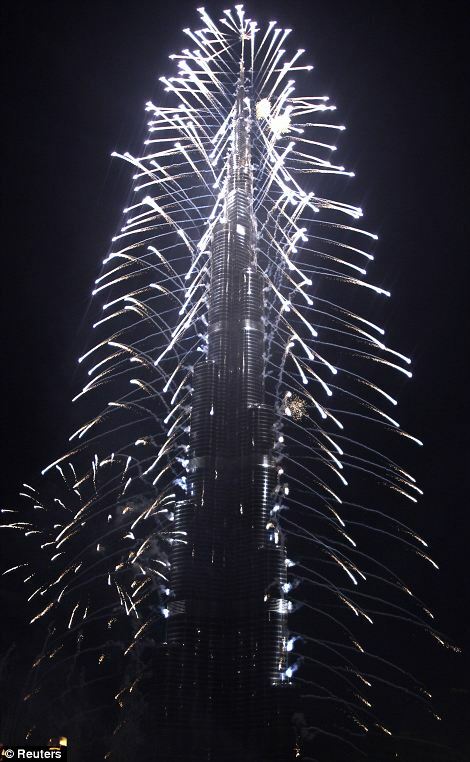 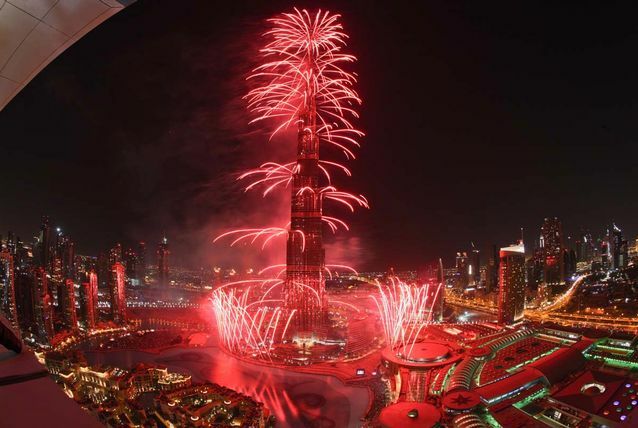 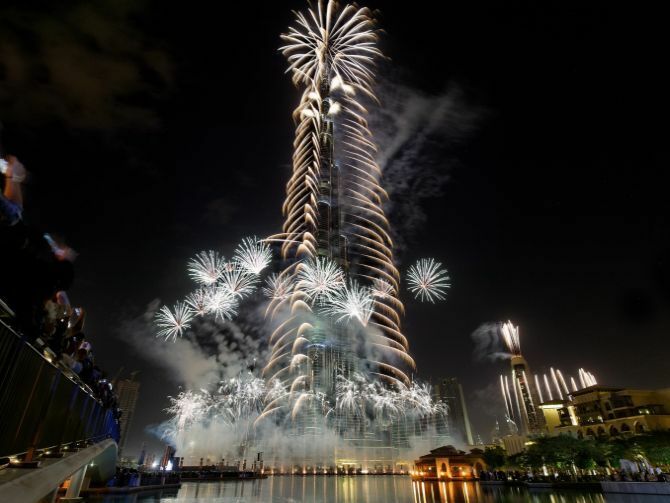 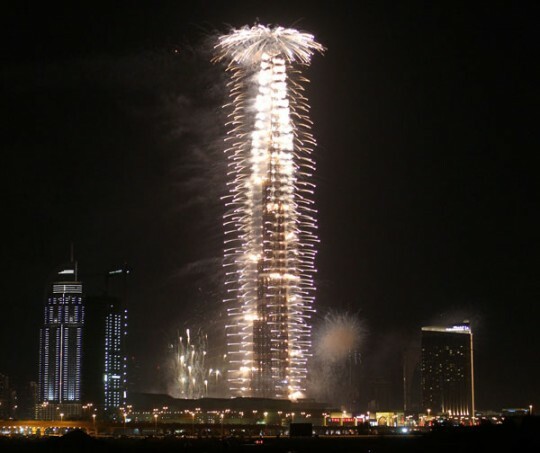 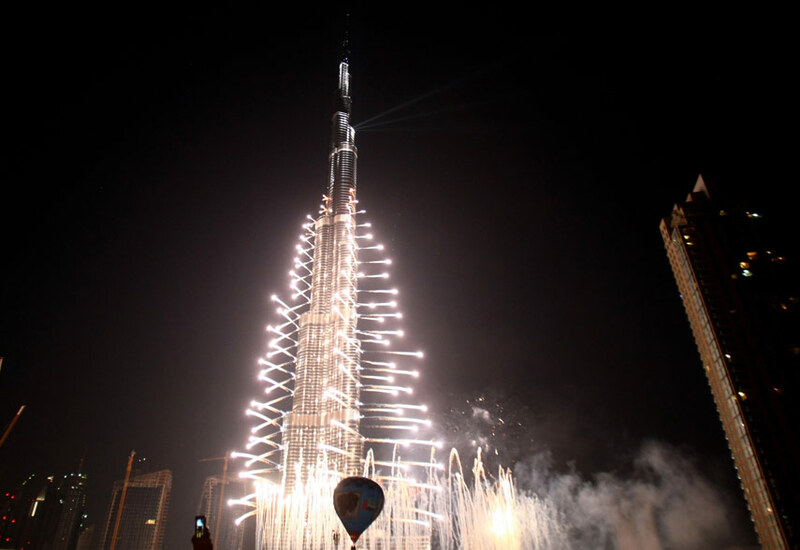 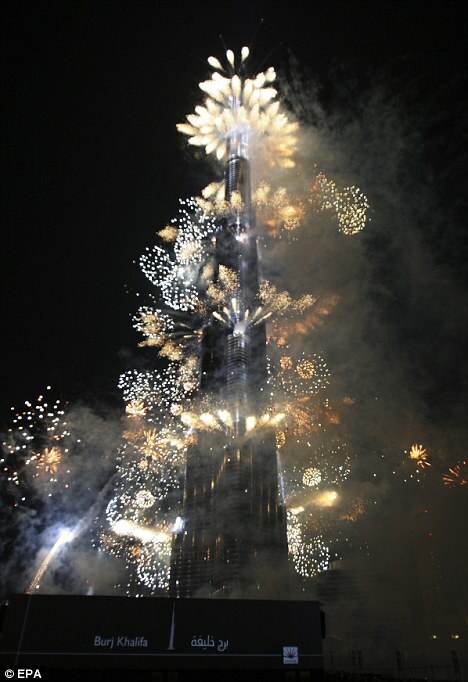 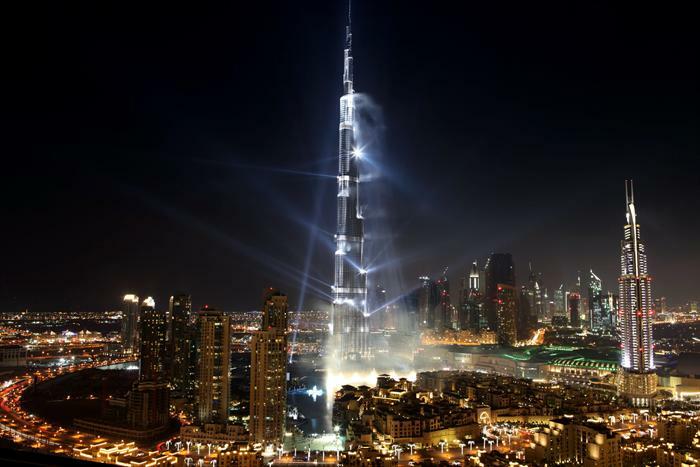 The world’s tallest building Burj Al Khalifa marked the start of 2012 with a spectacular 10-minute show that saw fireworks shoot from the 828m tower in a blaze of color, illuminating the city. 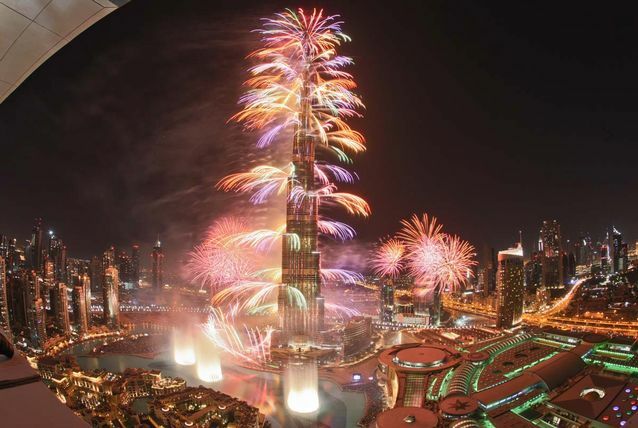 Sparkling comets in colors including green, purple and red spiraled down the Burj, as the tower was flanked by glittering firework displays across Downtown Dubai. 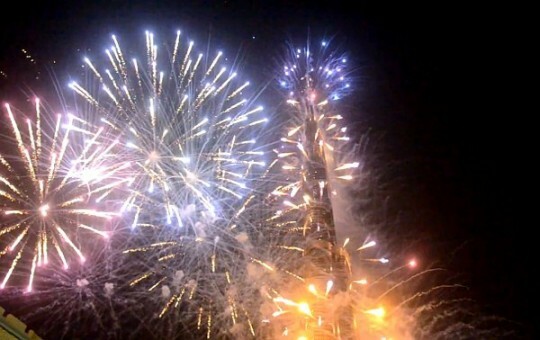 The crowds erupted as the pyrotechnics began just seconds ahead of midnight, with cheers and blaring horns marking the end of 2011. Out on Sheikh Zayed Road, traffic ground to a halt as motorists pulled over to enjoy the show as Dubai’s flag-shaped Burj al-Arab joined celebrations with its own fireworks. 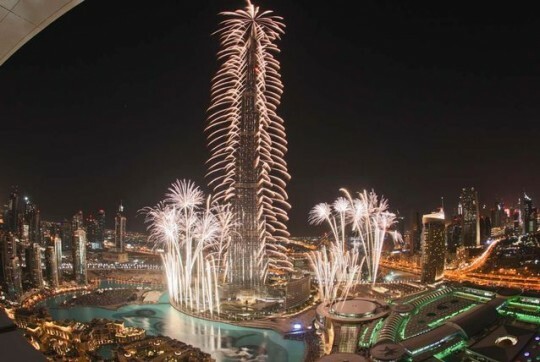 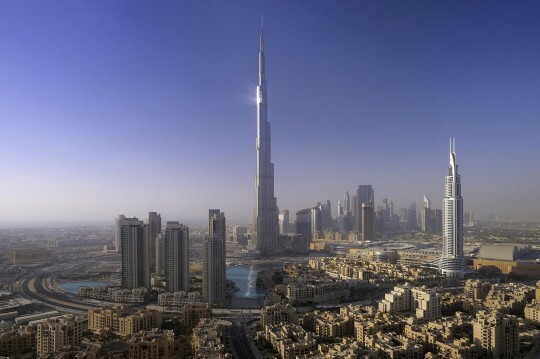 While Burj Khalifa was honoured with the ‘Global Icon’ status by the Council on Tall Buildings and Urban Habitat (CTBUH) recently, an honour bestowed for tall structures only once in 10 to 15 years, At the Top, Burj Khalifa was most recently voted as the ‘Best Tourist Attraction’ at the ‘Best in Dubai’ awards.